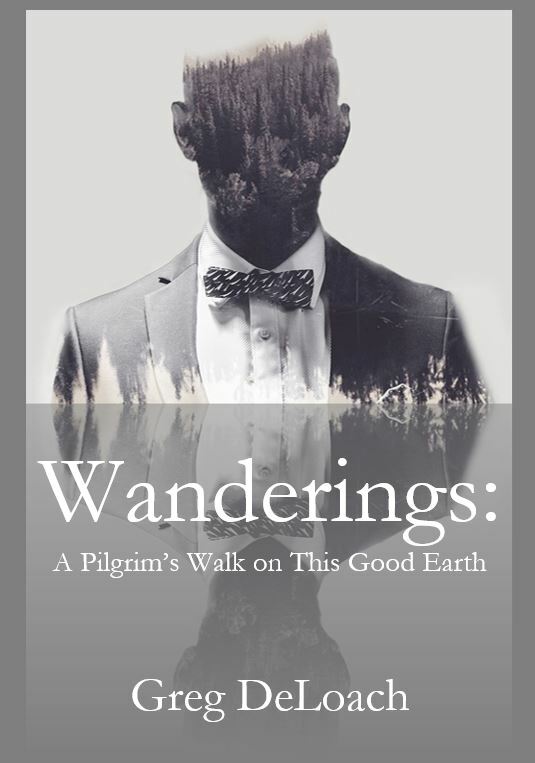 I am very grateful to have this opportunity – a privilege actually – to share a collection of my stories and reflections in my recently published book, “Wanderings: A Pilgrim’s Walk on this Good Earth.” Parsons Porch is the publisher and there are a few ways you can get your own copy. If you would like for me to sign you a copy, the cost of the book including postage and delivery is $21. Please reply to this blog and I will give you instructions. You can also order directly from the publisher with the following link: https://www.parsonsporch.com/baptist-books/wanderings-a-pilgrims-walk-on-this-good-earth. Finally, you can also order on Amazon.com and if you have a Prime membership you can save a little on delivery. Thank you for indulging me through the years by reading my stories and sharing your own through this blog. I look forward to the stories yet to be told through The Pilgrim’s Walk blog.